The Imagine Dragons is gearing up to release another promotional track. 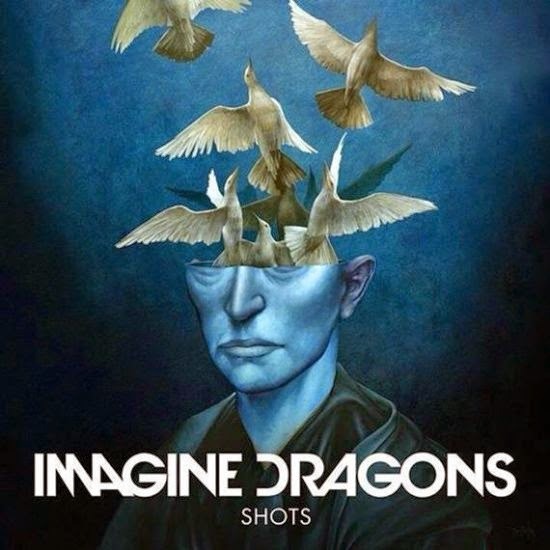 Titled "Shots", the new song will be available on iTunes on Tuesday (23) and had its cover art disclosed. The song will be included on the band's second album, "Smoke + Mirrors", which hits the stores on February 17. The musicians have released the tracks "I Bet My Life", first single of LP and "Gold" launched recently.